In addition to the option to take the same course as any new candidate, if you have an expired VCP certification, you now have a new option to take a What’s New class to meet the training requirement as well. 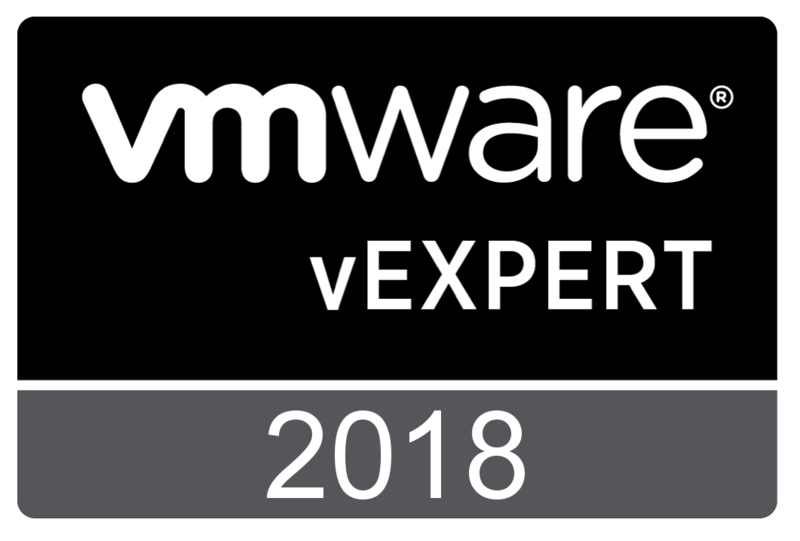 The What’s New course is available for the DCV track: for example, for VCP6-DCV, you would take the vSphere: What’s New [V5.5 to V6] course. You still need to pass both the vSphere 6 Foundations exam and the VCP elective exam in order to regain VCP status.